As if you ever needed proof about the real motivations of Nuclear Power Plant Operators - in Germany the plant operators are about to sue the German Government over idle nuclear plants. They feel justified in operating their outdated and potentially dangerous plants - and are very annoyed about their loss of earnings. But it does not work the other way around does it?? 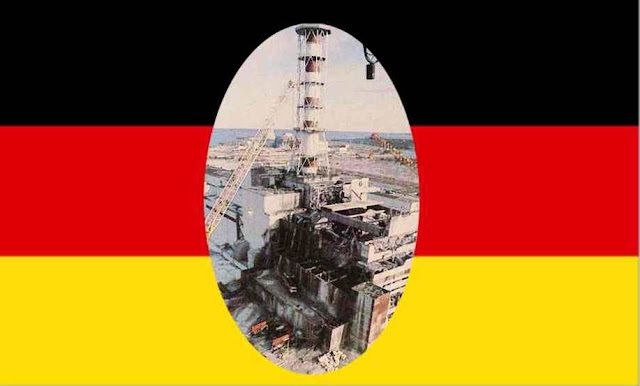 On the other side of the coin - the nuclear operators will not take full and complete responsibility for the consequences of all and any radiation, contamination, or explosion which might emanate from their dangerous and dirty plants. They do not hold full and proper liability insurance against ALL and ANY damages that might occur. And F**K the public if there is an accident. Japan = Chernobyl times Four? How is SEAI Publicity Funding Spent?